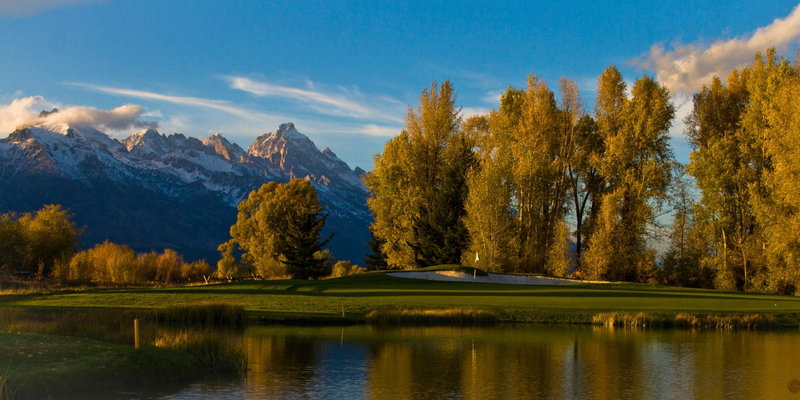 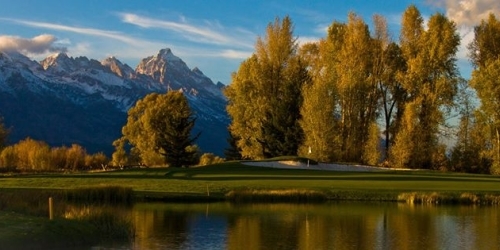 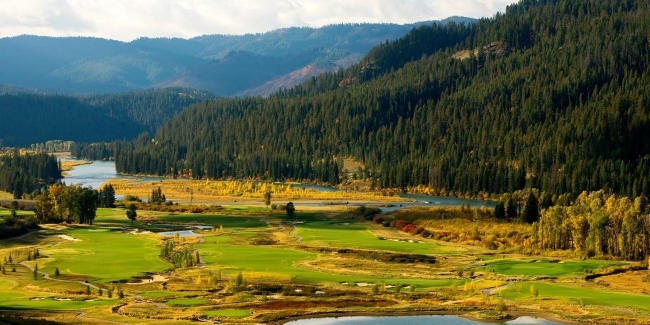 Laurance Rockefeller, an avid golfer and resort property pioneer, saw a diamond in the rough when he purchased the Jackson Hole Golf & Tennis Club in 1967. 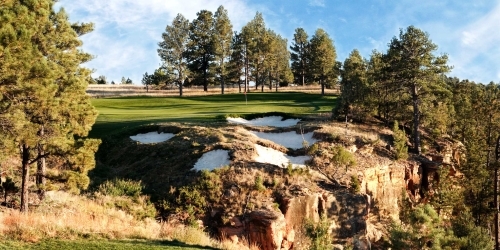 In 1971 Rockefeller contracted Robert Trent Jones II to develop a major remodeling plan for the original Bob Baldock designed course. 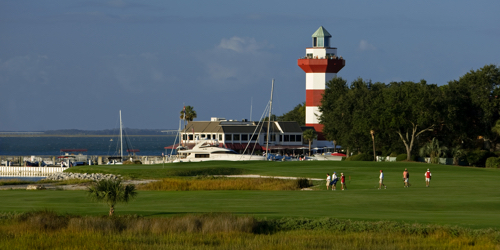 In 2004 Jones was contracted once again for a second redesign of the course.